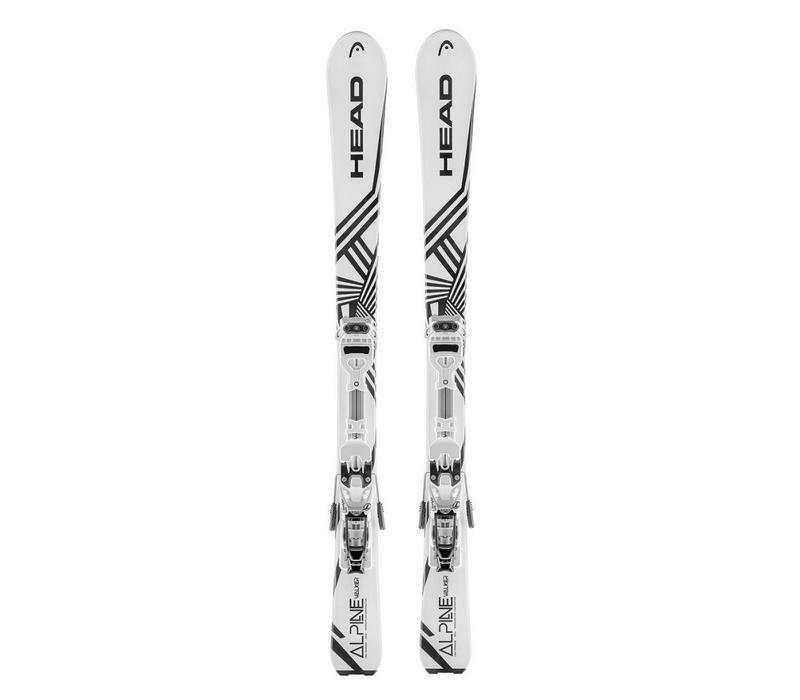 A new concept, introduced in 2017, in the Alpine Walker Set, Head have a complete set up of Skis, Ambition Touring Bindings, adjustable Ski Poles and Climbing Skins, the only real difference is that the skis in the Alpine Walker Set ore only 120cm long. 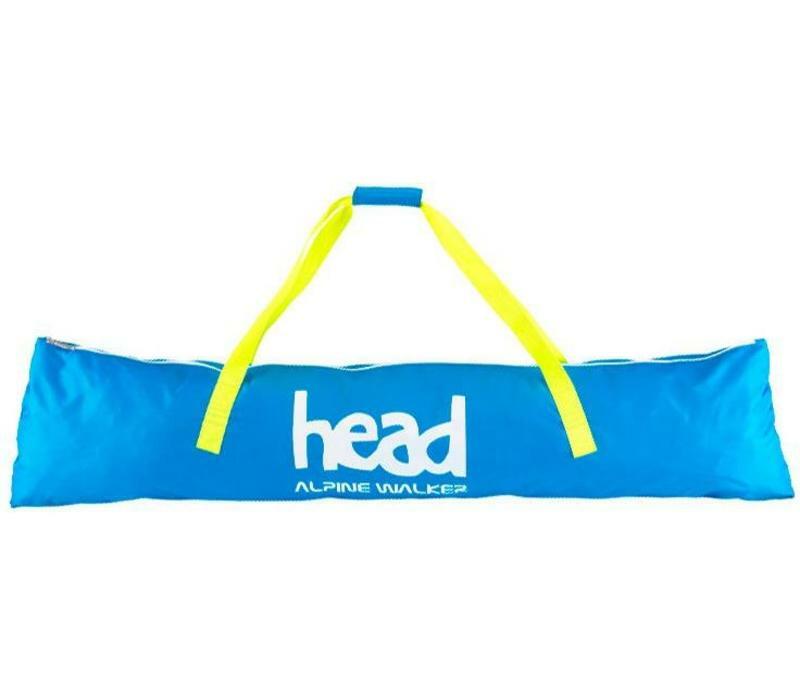 The Alpine Walker is a single tool hike and rides revolution for backcountry supremacy. 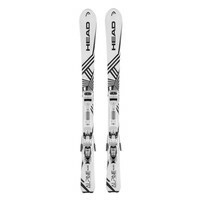 Measuring only 130cm and with a waist of 80mm these versatile and packable skis deliver easy track ascents and have the Head pedigree for lively and fun descents. 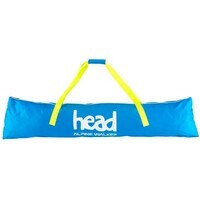 Skins, bindings and poles are all included.